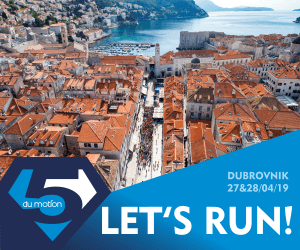 Wedding in the centre of Dubrovnik! 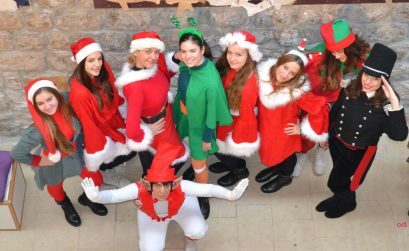 Video: Christmas music has come to town! 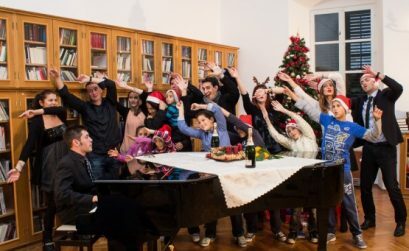 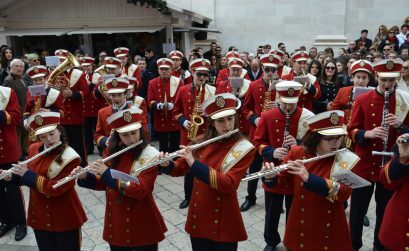 Photo Gallery: Christmas in Dubrovnik! 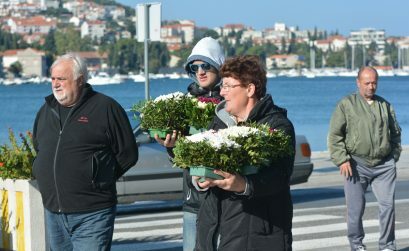 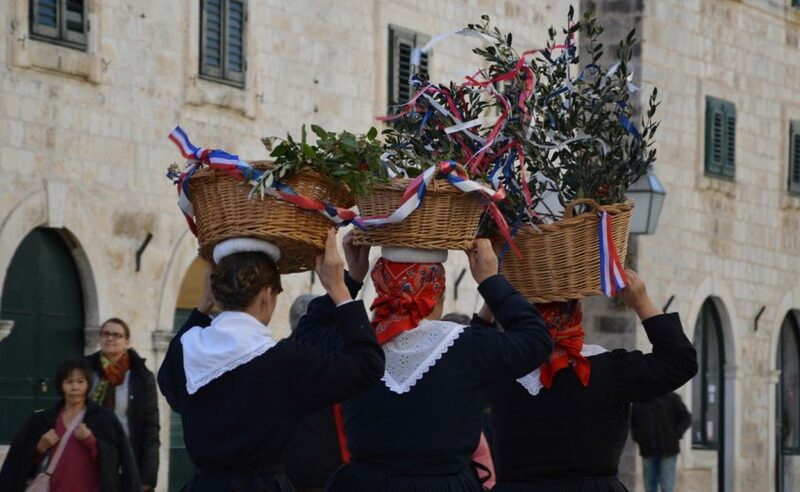 Do Not Miss Codfish Days in Dubrovnik!